Honda There are 10 products. 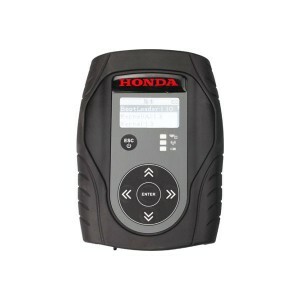 This is the replacement for the previous dealer tool H-onda HIM. 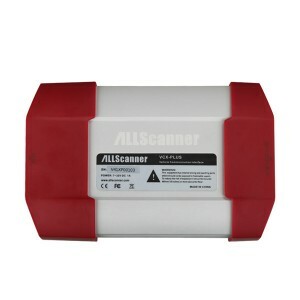 It can diagnose all H-onda and Acura vehicle systems on models from 1996 to 2012. Currently GNA600 doesn't support ECU tuning. 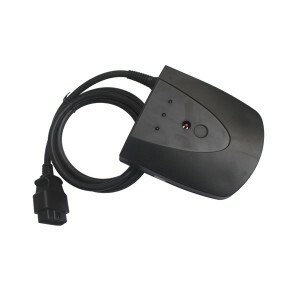 MST-100 is professional diagnostic tools only for Honda. 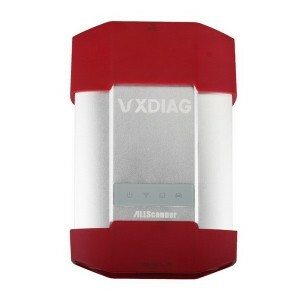 It support a full range of Kia vehicle diagnostic software, suitable for vehicle maintenenace and personal use. Windows7 32Bit OS, software including Honda HDS V3.101.019, Toyota Techstream V10.30.029, Volvo VIDA 2014A.